Do you spend a lot of time having to correct your photos? Say Goodbye to all that trouble, and say hello to instant gratification. 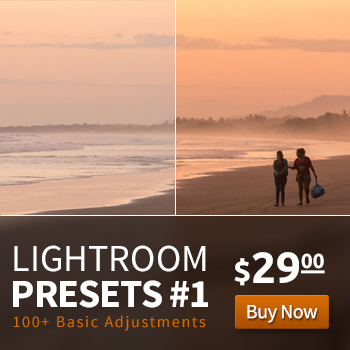 Over 100 custom made Lightroom presets created to help speed your processing. Get good looking images right away – no learning curve. Just a few clicks and you're on your way.